Having the most qualified gynecological surgeon is key to a patient's surgical outcome, post-operative pain and recovery, and downtime from work, family and friends. 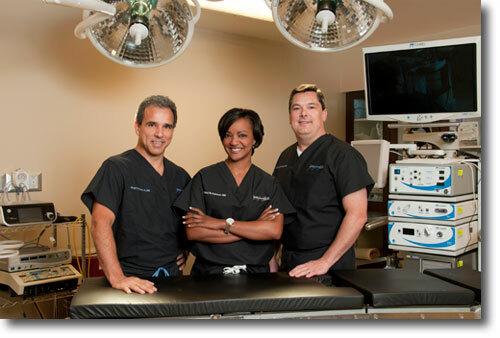 Our board Certified gynecological surgeons are leading experts in the specialty of minimally invasive surgery, with 25+ years of combined experieince in successfully performing thousands of these procedures. Their entire surgical careers and practices have been devoted to providing women with the very latest, safest, most effective and least-invasive solutions to gynecologic and pelvic conditions. They routinely perform more laparoscopic surgery than any other practice in northwest Georgia, and have introducted numerous advancements in the specialty that have become the gold standard of treatment. They offer you the highest level of gynecological surgery and care available today.